Wofford has had at least one student on every U.S. Olympic, World Championship, and Pan-American team since 1978. All four members of the U.S. Bronze medal team at the 2000 Sydney Olympics, including David O’Connor, the Individual Gold medal winner, were graduates of Wofford’s program. In addition, 3 out of the 4 members of the 2002 Gold Medal team at the World Equestrian Games were his former students. 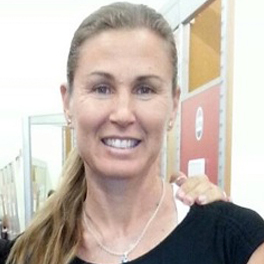 Kim Severson, the Individual Silver Medal winner at the Athens Olympics, and Gina Miles, the Individual Silver Medal winner at the Beijing Olympics, are both graduates of Wofford’s program. He was named USOC Developmental Coach of the Year in both 1998 and 1999. He served as coach for the Canadian Team for the 2002 World Championships, for the Silver Medal Team at the 2003 Pan American Championships, and the 2004 Olympics in Athens. 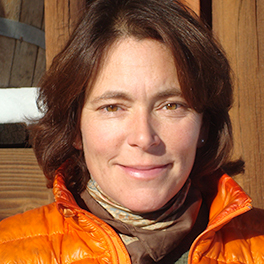 In 2007 Wofford was named a Fellow of the USEA Instructors Certification Program. Widely sought after as a clinician and coach, Wofford is equally well known as an author. His first book, TRAINING THE 3-DAY EVENT HORSE AND RIDER, is now back in print after selling out the first print run, while his second book, GYMNASTICS: SYSTEMATIC TRAINING FOR JUMPING HORSES is out of print. A sequel, entitled MODERN GYMNASTICS, is now available. 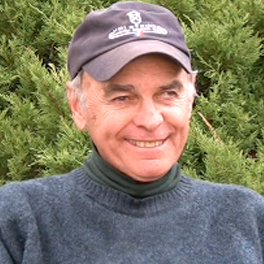 Three other books, TAKE A GOOD LOOK AROUND, 101 EVENTING TIPS, and CROSS-COUNTRY WITH JIM WOFFORD, are all widely available. In addition, he writes a monthly column for Practical Horseman, the largest monthly periodical in the U.S. dedicated to “English” riding. Beginning with the 1972 Olympics, Wofford has served as the color commentator for many national and international broadcasts, and has worked for NBC, ABC, and PBS. 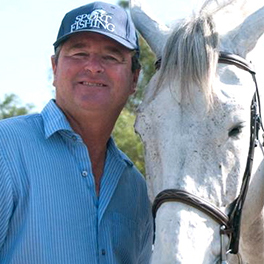 He served as the color commentator for the 2006 NBC Rolex Championships, for the NBC coverage of both the 2006 World Equestrian Games in Aachen, Germany and the 2010 World Championships in Lexington, Ky., and for numerous other horse-related television programs. Wofford has maintained a lifelong involvement in the administration of his sport, both nationally and internationally. This continues a family tradition; his father was a founding member and the first President of the U.S. Equestrian team. 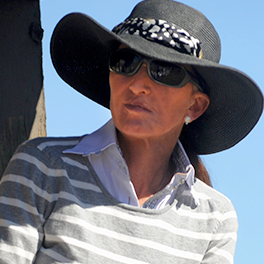 He has served as president of the United States Equestrian Federation, 1st vice-president of the United States Equestrian Team, and Secretary of the U.S. Eventing Association. 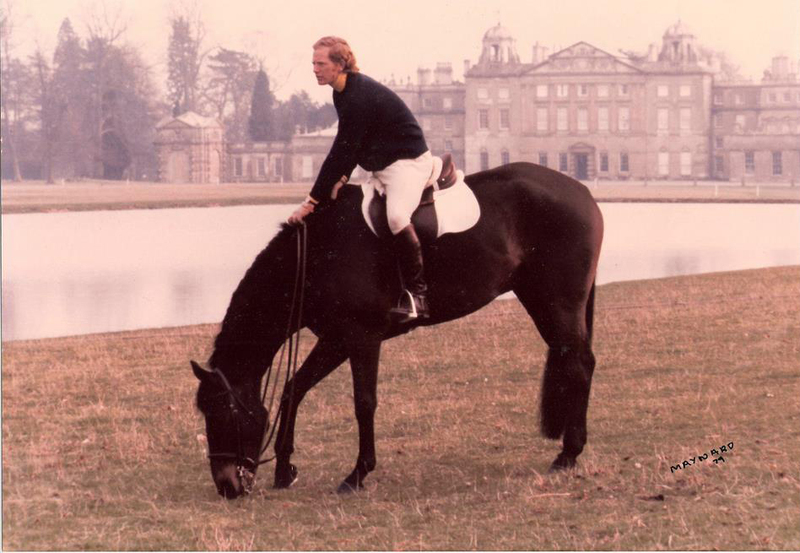 He served two terms as a member of the International Equestrian Federation’s Eventing Committee, including 4 years as Vice Chairman. In addition, he has served on numerous other committees during his career. Wofford was a successful competitor until his retirement in 1986. He was on the 1968, 1972, and 1980 Olympic teams, winning two team Silver medals, and one individual Silver medal. He also competed in the 1970 and 1978 World championships, winning Bronze individual and team medals. He won the U.S. National championships five times, on five different horses, and won or placed at many competitions abroad between 1959 and 1986. He has followed in the footsteps of his family as a competitor. 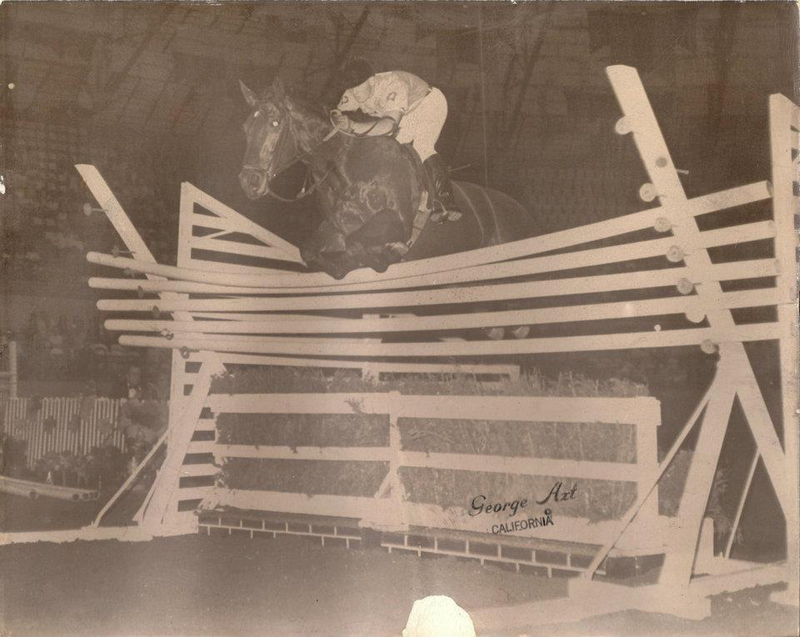 His father, Col. John W. Wofford, was on the 1932 Olympic Show Jumping team, his oldest brother J.E.B., was on the 1952 Olympic Bronze medal 3-Day Event team, his sister-in law, Dawn Palethorpe Wofford, was on the British Olympic Show Jumping team in 1960, and his middle brother, Warren, was 1st reserve to both the U.S. Show Jumping and Eventing teams at the Olympics in 1956. His cousin, William Wofford, was a leading steeplechase rider, who won numerous steeplechase races, including The Virginia Gold Cup. Bill’s horse, Ozymandias, was named Horse of the Year. 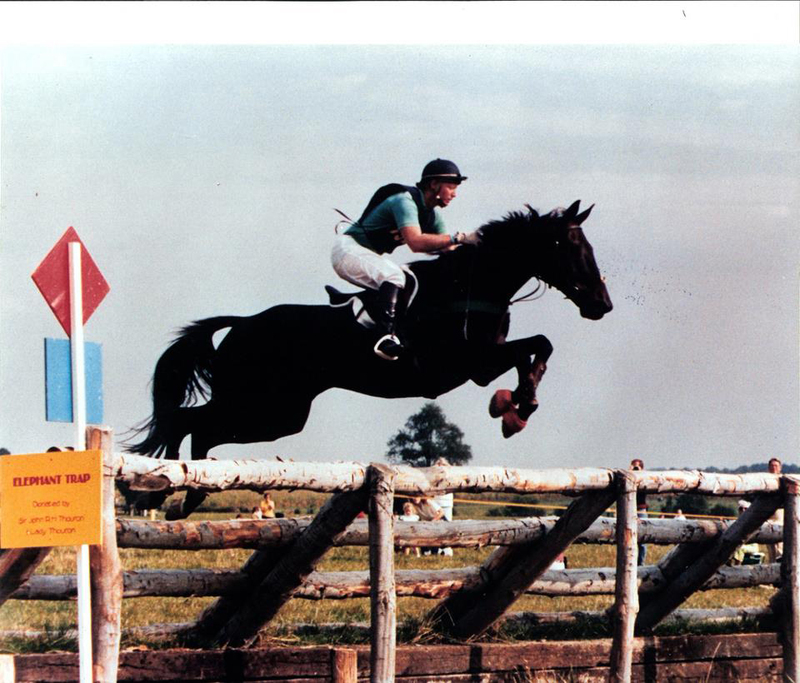 In addition to Jim’s eventing achievements, he was an active competitor in steeplechase races, rode in numerous horse shows, and fox hunted for over 30 years. Wofford and his wife of over 49 years, Gail W.Wofford ex-MFH, live at their farm in Upperville, VA. The Woffords have two daughters, Mrs. Timothy L. (Hillary) Jones, and Mrs. Charles K. (Jennifer) Ince, and 4 grandsons, James Walker Jones, Hudson Wofford Jones, Lewis Kitchell Ince, and Theodore Brown Ince. The entire family still rides. However, when the boys can sneak away, they go fishing as well.